Founded in March 2013 by a group of Vietnamese entrepreneurs who are currently living and working in Eastern Europe, with professional experience in import and export activities and providing services in the areas of Bulgaria, Turkey, Vietnam and many other European countries. 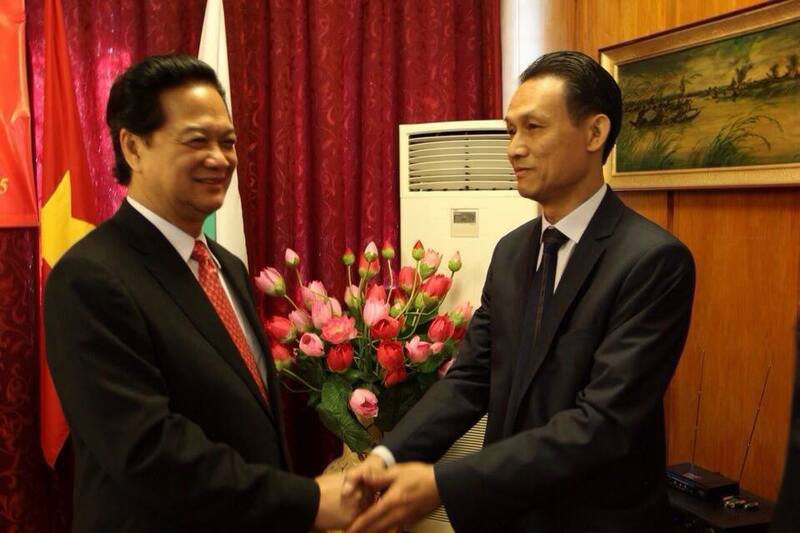 In the context of cooperation between two countries is on the rise, with the support of Mr. Nguyen The Cuong – The Embassador of the Embassy of Vietnam in Turkey, as well as the Embassy of Vietnam in Bulgaria, our service company named VBT TRAVEL PLUS has been established and is located in Sofia, Bulgaria. Our company’s premises are to open up a new opportunity for the development of tourism between the two countries as well as the economic activity on the sidelines. 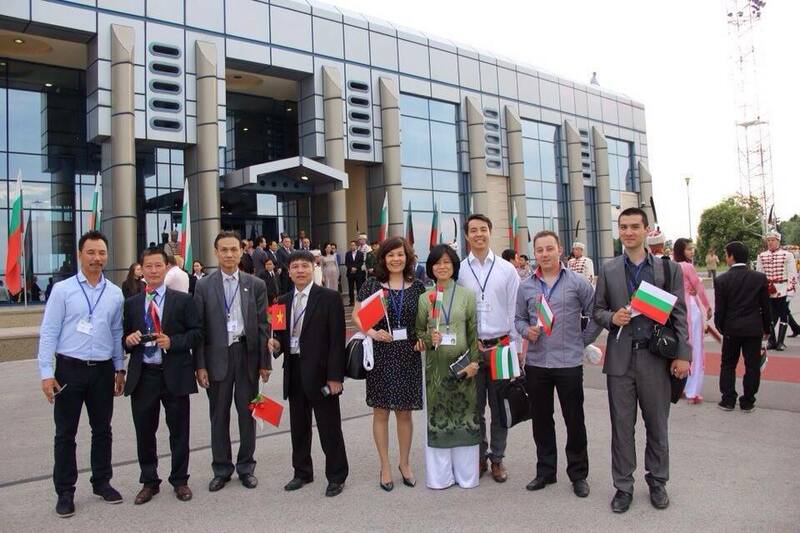 As VBT Travel Plus is the first tourist company owned by a Vietnamese businessman that established in Sofia. Our vision is to become a successful company that contribute to facilitating the development, co-ordination between Vietnam and Bulgaria’s tourism activities as well as effectively searching for opportunities to promote trade and investment . VBT Travel Plus’s mission is provide quality services in tourism sector with variable choice of holiday tour, private tour, honeymoon tour …to customer in Vietnam, Bulgaria, Turkey and European countries , we are committed in providing an expressed visa service, flexible hotel booking choice, responsibility working staff…..to satisfy the desires of our clients, exceeding their expectation and turn their trip into a memorable experience. In addition , we are also providing reliable contact of business experts that can support clients who is interested in or in need of commercial issue such as searching for goods that profitable and appropriate for import or export, finding partner, negotiating price, dealing with government regulation and policies.